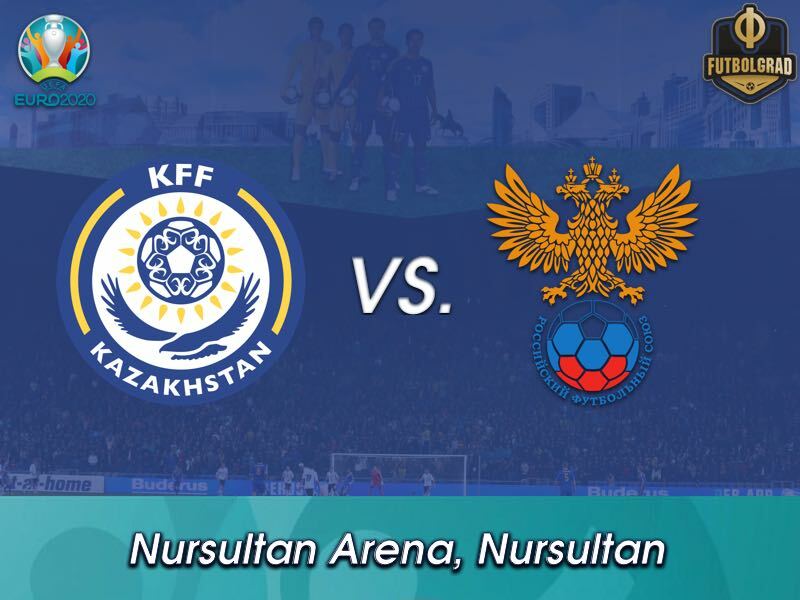 Kazakhstan vs Russia will take place at the Nursultan Arena Arena in Nursultan. Nursultan Nazarbayev oversaw independence for Kazakhstan as the republic broke away from the Soviet Union in 1990, and led the country through a controversial three decades. Some credited him with fostering impressive economic growth, especially in comparison to other former Soviet republics, as well as overseeing a transition to democratic modernity. Others have criticised his iron grip on power in the country. In 2005 he won the presidential elections with over 91% of the vote, and two years later he successfully pushed through a parliamentary reform that allowed him alone to serve more than the original limit of two five-year terms. One significant move he made was to move the capital from Almaty to Astana, and develop the new centre of the country to become a modern economic hub of over a million people. In tribute, the day after he stepped down this week it was unanimously decided to rename the city Nursultan. As if to mirror the shift in power, the capital boasts the league champions from the last five season with Kairat Almaty runners up in the last four. 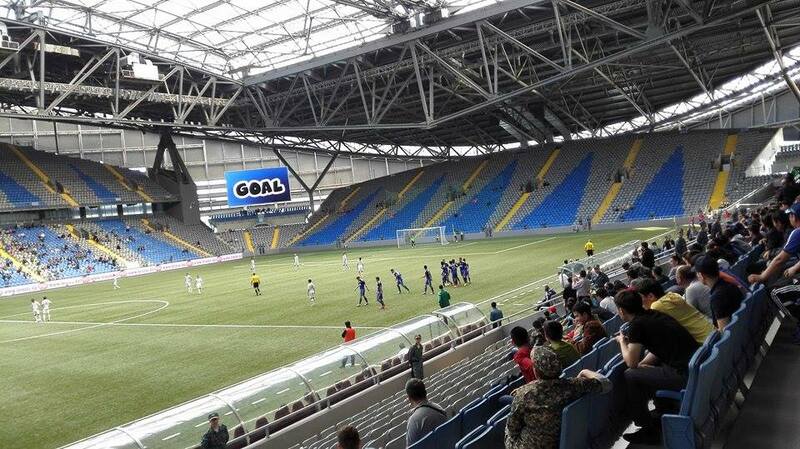 The growth of Kazakh clubs has not yet translated into the national team, however. Since leaving the AFC to become a UEFA member in 2004, glory has been scant at best with the only competitive victories in the last 10 years coming against Andorra, Latvia, the Faroe Islands and Azerbaijan. Watch Euro 2020 qualifiers live. Book your custom European football travel tour by visiting Nickes.com! After the likes of Andrey Arshavin and Gerson Acevedo spent the twilight of their careers in the Kazakh league, a certain sparkle has slowly begun to emerge in the country. Yerkebulen Seydakhmet is touted as the brightest teenage prospect in central Asia, while Baktiyor Zaynutdinov is reversing the defensive trend of the national team. The impact of the Scotland result outweighs any likely disappointment at failing to qualify irrelevant; countries can no longer assume a comfortable three points when they travel to Nursultan. The question is whether they can back it up with a far more seismic result against Russia. A bold team selection by Stanislav Cherchesov in Brussels threatened in patches to pay off in spectacular fashion against the top-ranked country in world football. Aleksandr Golovin was instrumental in dictating possession under intense pressure from Belgium’s electric midfield but will be absent in on the pitch after being sent off late on for a tame reaction to a dirty kick from Dries Mertens. There is plenty of variety in Russia’s midfield options so in one sense his role will be filled without too much panic. Magomed Ozdoev has been in excellent form for Zenit St. Petersburg, while both Miranchuk twins were held back from the starting lineup. With the advent of the inaugural UEFA Nations League, there is, of course, the potential back door for qualifying for the expanded 24-team tournament next summer. Russia are the highest-ranked side not to win their group in League B with seven points and a better goals scored tally than Austria. This effectively means they will take one of the playoff places to qualify for Euro 2020 if – as expected – there are not four nations left from League A of the Nations League who have not already qualified from the traditional Euro qualification groups. There is little chance Cherchesov will even contemplate allowing his players to take their feet off the pedal with the possible margin for error, though, given the relative ease of the group. Belgium are virtual shoe-ins to win the group already, but following Scotland’s result, after this weekend Russia will have effectively got two of their three trickiest fixtures out of the way in their first two games of this campaign. If that can include three points from Nursultan into the bargain, there will thankfully be no need for boffins with calculators and doctorates to determine whether Russia will be at the finals. A winter transfer window signing for Rostov, Zaynutdinov has made a blistering start to his international career with four goals in his first 10 senior appearances for his country. His move from Nursultan to the Russian league just rewards for his attacking potential, although he is yet to have had time to make a real impression with just one start under Valeri Karpin. His impressive upper body strength and confidence to hold onto the ball belie his 20 years of age. Perhaps his most valuable asset is his aggressive passing style that always looks to unsettle the opposition as opposed to settling for the safer, more comfortable option. Amidst the controversy caused by former Russian international Pavel Pogrebnyak questioning the Russian citizenship of Ari because of the colour of his skin, another Brazilian-born international is fast becoming the vital cog in Russia’s attacking system. Fernandes combines a solid physical presence in both penalty areas, as demonstrated by his winner for club side CSKA Moscow away to Ural Ekaterinburg recently, with pace and accurate crossing. 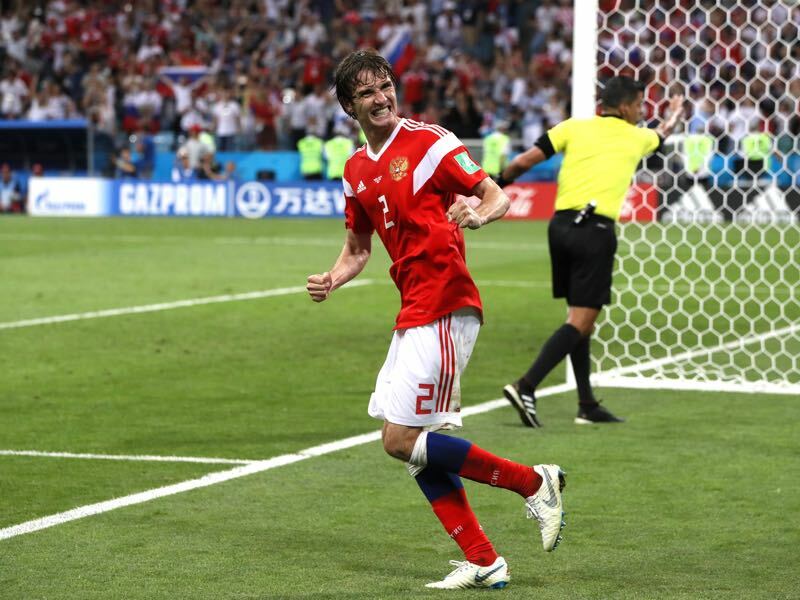 Russia don’t play with a natural out-and-out winger on the right flank, meaning Mario Fernandes is the key to balancing the attacking threat. If he can make use of Kazakhstan’s narrow midfield, Russia may find the answer to unlocking a stubborn defence.